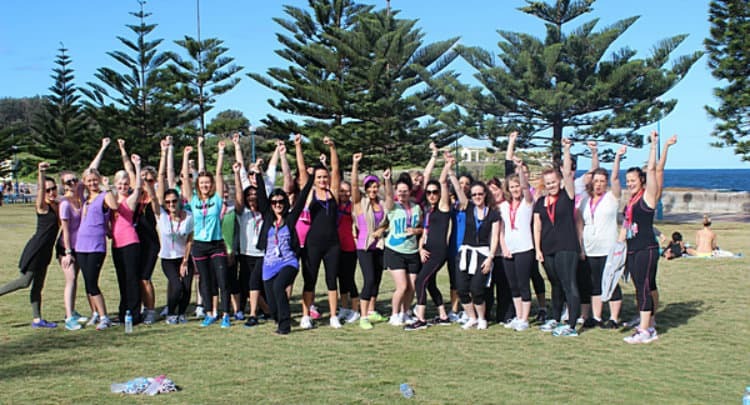 Get out into the sun and take on this fantastic Amazing Race at Sydney's famous Coogee Beach! The Amazing Race is rightly regarded as the brilliant “all-rounder” of team building because it just seems to work for every type of group. It is a scavenger hunt with clues, checkpoints and varied activities and the focus is firmly on fun. This Amazing Race includes creative, mental and problem-solving tasks. The feedback we constantly hear is that this event is so enjoyable because it’s varied and balanced; lots of fun, and with just a hint of challenge. This event is designed to suit virtually all levels of physical abilities and we ask the slowest team member to be the pace setter so the Race can be enjoyed by everyone in the group, and we've found that 98% of people complete the course easily, regardless of fitness. Based at Coogee Beach: This is perfect for teams staying at the Crowne Plaza Coogee or teams located in the Eastern Suburbs. This is a wonderful course, focused on the famous beach and the headlands to the north and south of the beach. It is a an easy walk with stunning views and a great choice of finish venues. 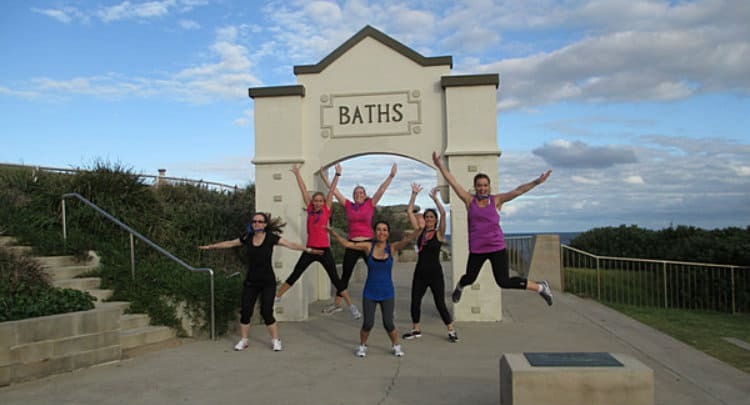 What happens during the Amazing Race Coogee Beach team building activity? We start by splitting groups up into smaller teams of 5-8 players. At 4 checkpoints there are either activities or a few questions. Our activities are diverse and engaging, different tasks will require teamwork, strategy, creativity, observation or problem solving and allow different team members to lead. Nothing is too hard and along with your map, you will have a number to call to avoid anyone getting lost. For this, your team has a digital camera and a list of photos to compose and take. It is a true team event, no one person can be good at all the activities, the best teams are those that allow the most people to shine. This event will stimulate your team’s approach to planning, creativity, ingenuity, trust and teamwork in a single fun event that gets rave reviews from all types of teams.